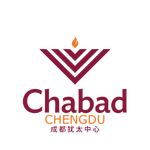 The Chabad Jewish Center of Chengdu warmly welcomes you to Chengdu, China. Here you will find important information about life in Chengdu, if you need additional assistance, feel free to contact us at Info@ChabadChengdu. Description: People's Park is a charming example of a traditional Chinese park. There you can find many locals drinking tea, dancing, singing, playing mahjong and more. Great place to experience the Chinese culture. Description: This is the biggest park in Chengdu, full of statues of famous Chinese poets and generals. Poems can be seen everywhere in the park both on the walls and on the floor. If you're interested in Chinese history and want to relax, this is the place for you. Description: Chengdu is famous for being the home of the Pandas. This panda base is the largest in the world. You can see lots of adorable Giant pandas and even sometimes the baby pandas. It's recommended that you go in the morning when pandas are most active. Getting there: Metro Line 3 Stop - Panda Avenue and then take the shuttle bus to the panda base. 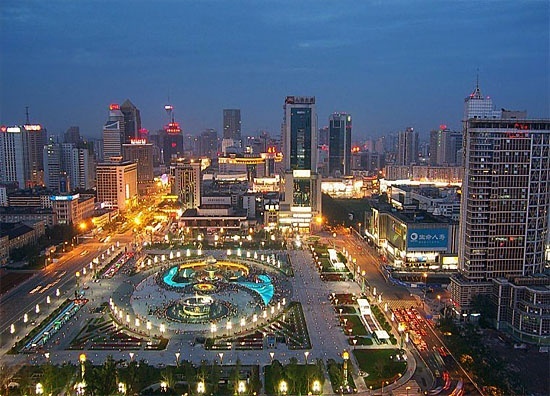 Description: Tianfu Square is located in the heart of Chengdu. Every evening there is a water show that is synchronized to music. Description: Kuanzhai Xiangzi, which literally means 'wide and narrow alleys' is an appropriate name for these two trendy pedestrian alleyways. Ancient buildings are everywhere to resemble an ancient street. It is fun to wander through the shops and restaurants where one can spend a leisurely afternoon imagining ancient Chinese life while enjoying modern conveniences in the many shops, tea & coffee houses . Description: Jinli is one of Chengdu's 'new ancient streets'. It's a great place to take pictures, buy souvenirs, and just enjoy the environment. Jinli is located next to the Wohou where you can visit a large park-like area. Description: The Global Center in Chengdu is the largest free-standing building in the world. Visiting the mall is something you don't want to miss. There are local Chinese stores and many International Brands as well. There is a water park inside the mall, as well as a Glass Floor where visitors can walk across. Description: Chunxi Road is Chengdu's main Shopping Center. There are many malls such as IFS, Silver, Isetan and Ito Yokado, as well as many small shops where you can get a good bargain.